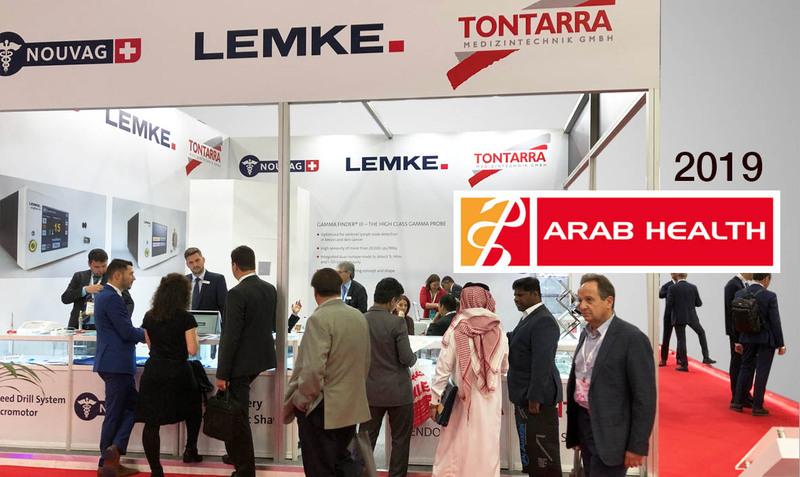 Like the years before, TONTARRA has shared an exhibition booth at Arab Health with its partner companies Nouvag and WOM and has concluded the fair with positive prospects. The products presented at our exhibition booth attracted potential customers and interesting contacts could be generated. Arab Health 2019 has also been a great event to meet up with many of our partners and business friends for discussion of opportunities, activities and common strategies.